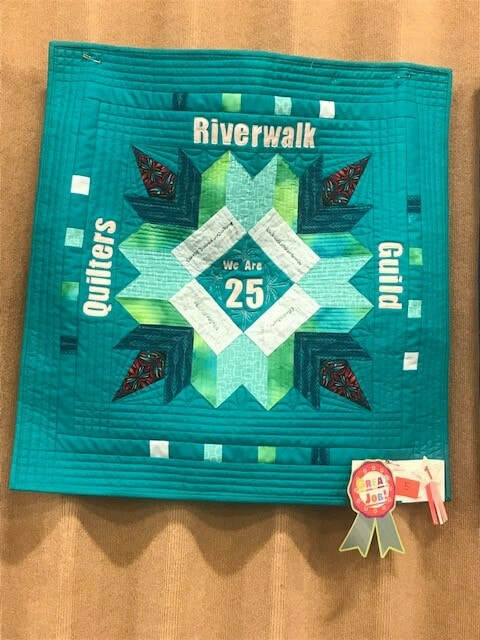 This year’s theme is the celebration of Riverwalk Quilt Guild’s 25th Anniversary. 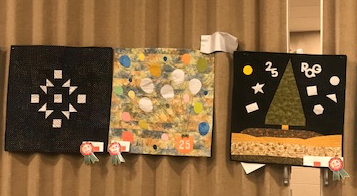 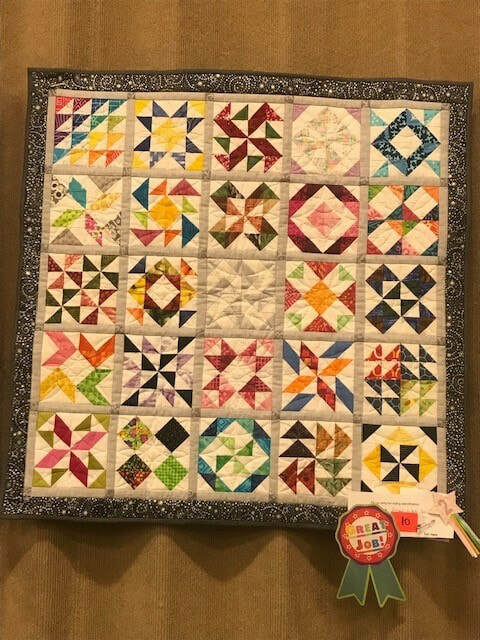 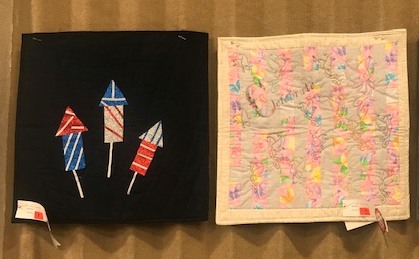 Ten members entered their creative and lovely quilts in the 2019 challenge. 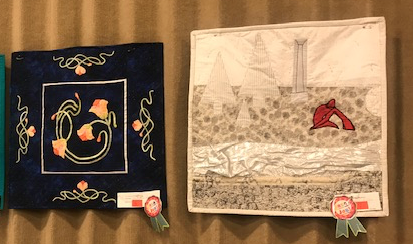 Yvette Thorn won First place with Susan Akre and Sue Damitze taking second and third place respectively. 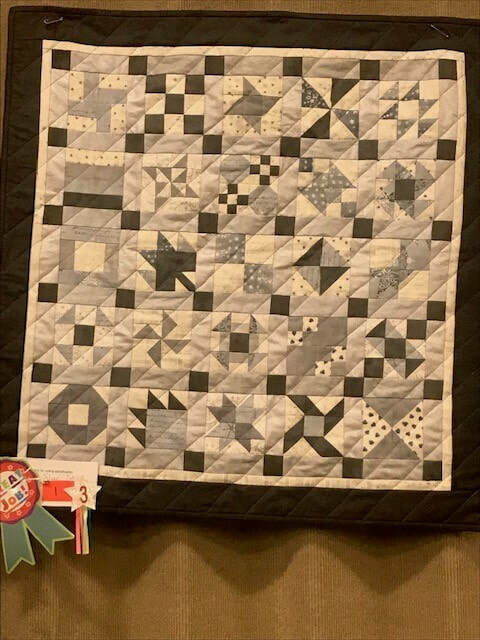 Below are the 10 quilts entered in the 2019 challenge.